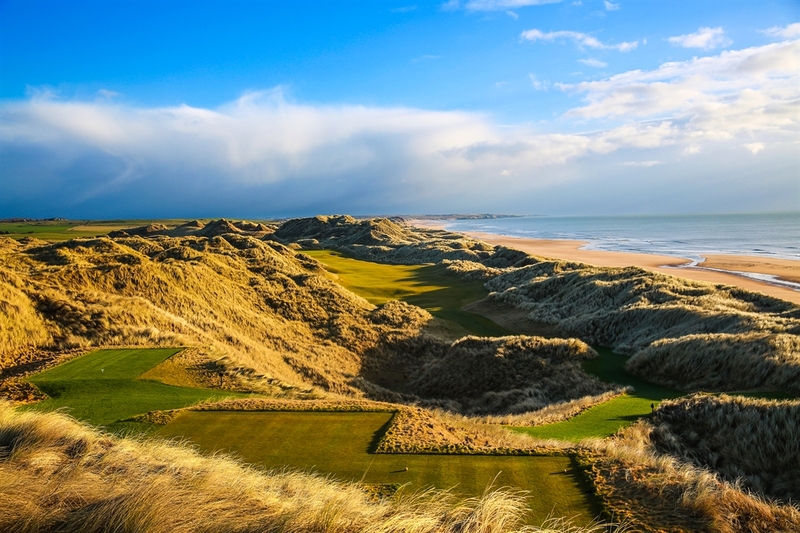 Designed by renowned links golf architect, Dr Martin Hawtree, the Par 72, 18-hole championship course is a masterpiece stretching more than 7,400 yards along the North-east coast of Aberdeenshire. 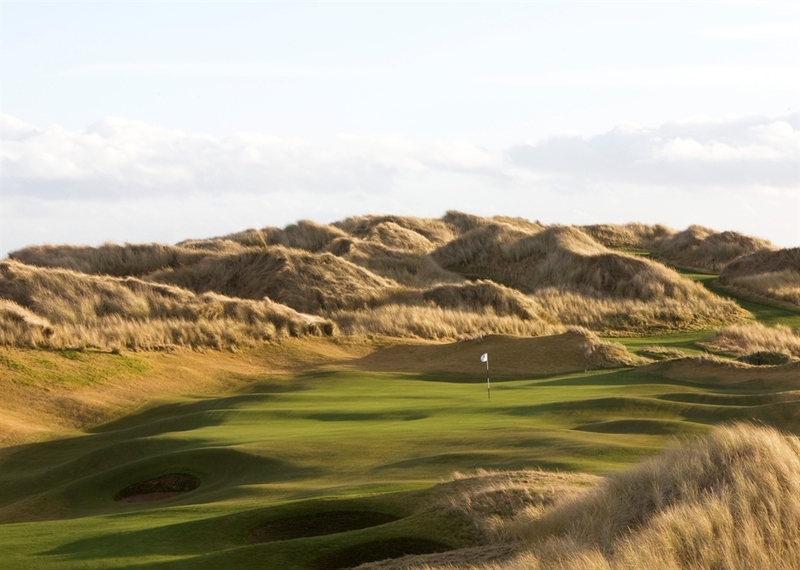 Woven through The Great Dunes of Scotland and boasting panoramic views of the North Sea, the golf course offers the ultimate challenge in golf and breath-taking scenery. With six to eight tees on every hole, the course is suitable for golfers of all levels of ability, guaranteeing an unforgettable experience. Officially opened in July 2012 to glowing international reviews and hailed by many as ‘the world’s greatest golf course’. Ranked Best Modern Course in Great Britain & Ireland by Golf Week for the last six years and Best of The Best by the Robb Report, the course is a must play destination for every golfer. 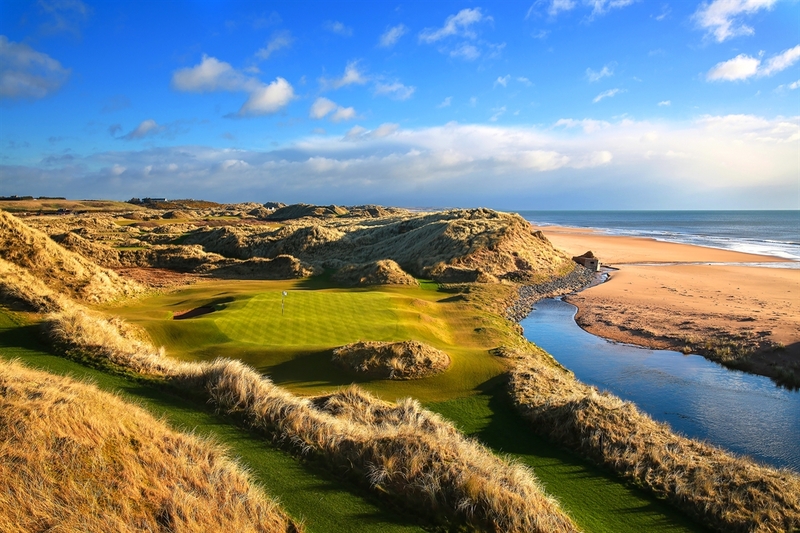 Experience the magic of Trump International Golf Links, Scotland with this superb stay, play and dine package. Including a one-night stay and breakfast in our wonderful five-star MacLeod House & Lodge plus a two-course meal in the Dunes Restaurant & Bar, you’ll also enjoy two rounds of golf on our award-winning, championship links course. 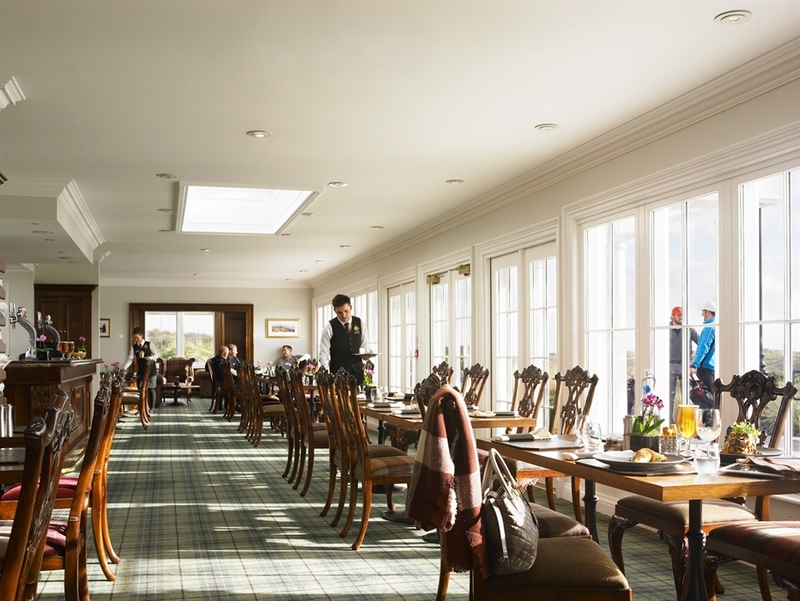 Play three world class links golf courses and enjoy unrivalled hospitality at MacLeod House & Lodge.